Bring a royal memeber with the Royalist Pack purchased by 25,000 Goultines from the Shop. It contains the Extravagant Shield, Kwyness Mount, and 7 Days Bonus Pack. 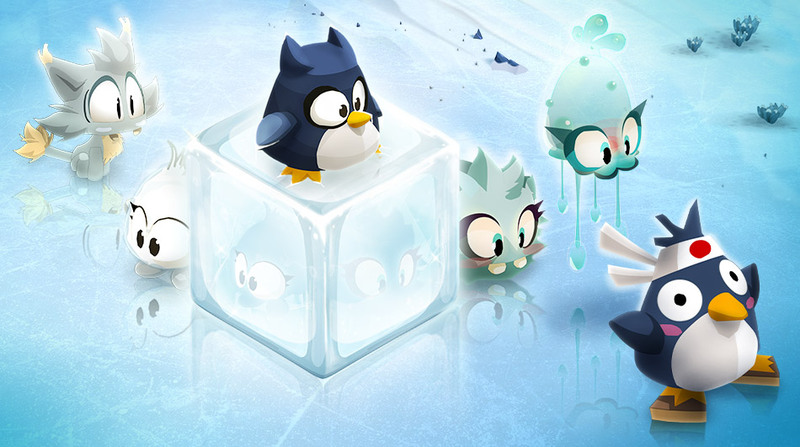 It's time to buy the Winter Pets Mystery Box with 5,000 Goultines in the Shop. 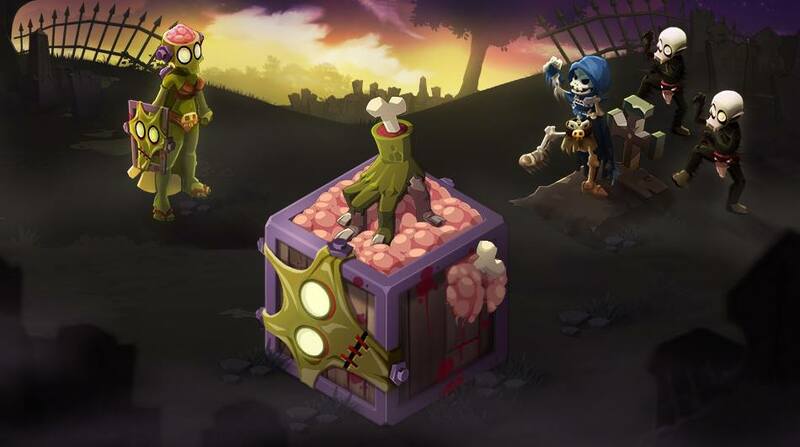 Purchase the Grute Pack for 15,000 Goultines in the Shop! You will get the Grute Set, 5 pieces of Shigekax (Melon, Coco, Praline, Pippin, Caramel) and 7 Days Bonus Pack. 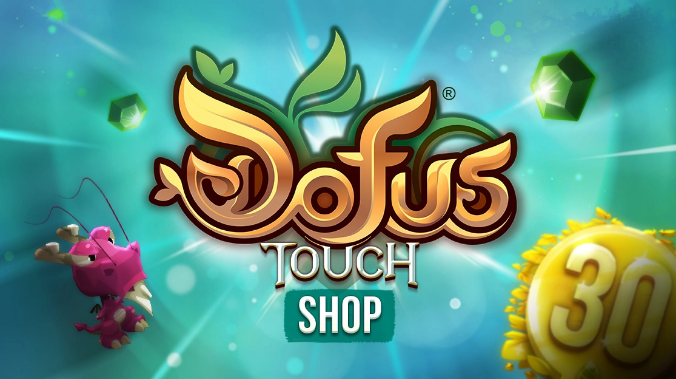 This week in DOFUS Touch, you can get the Otomai Pack with 15,000 Goultines in the Shop. 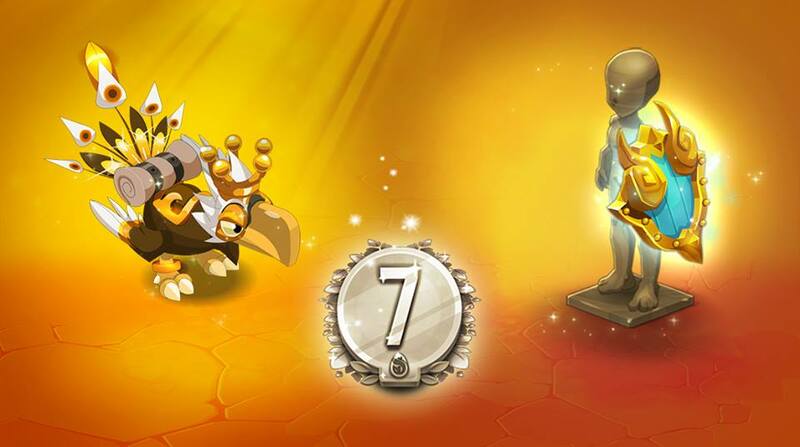 The special pack contains the Bivalve Shield, Ornament: Otomai Warrior and 7 Days Bonus Pack. 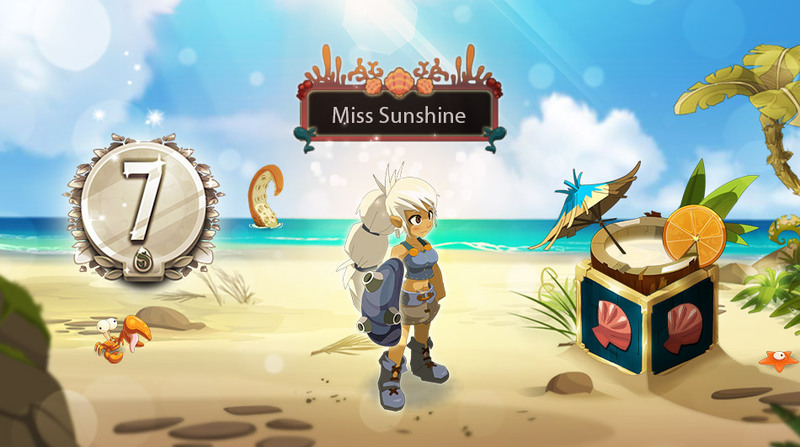 Adapted from the game DOFUS released in 2004, the first French MMO on PC / Mac, including nearly 13 years of content and features of the original game, DOFUS Touch is the richest adventure available to date on iPad and Android tablets. 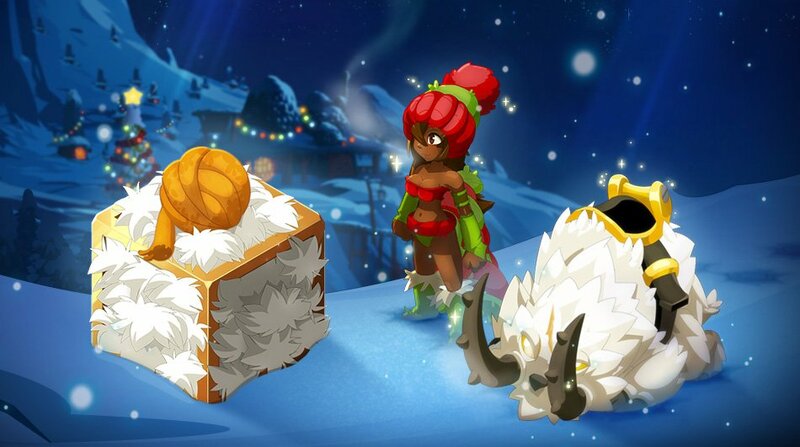 To celebrate the Christmas Day, DOFUS Touch adds the Kwismas Sack to the Shop with the Wooly Set and Dhrellthat Mount. All of it can purchased by 25,000 Goultines. 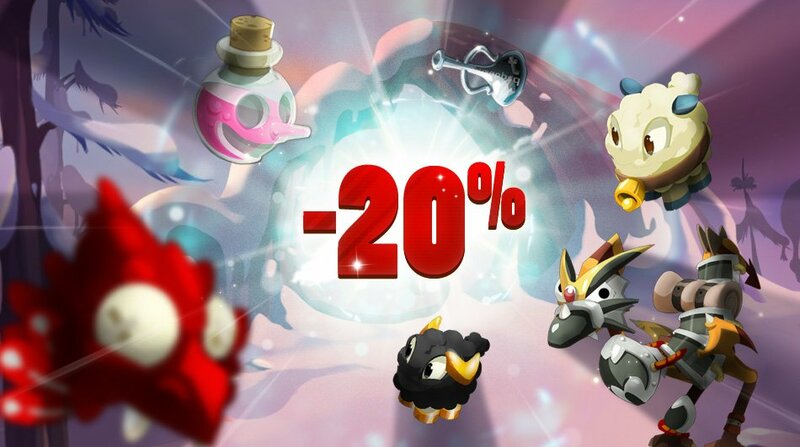 As the Chrismas Day is coming, DOFUS Touch is increasing special offers and discount of regular items. 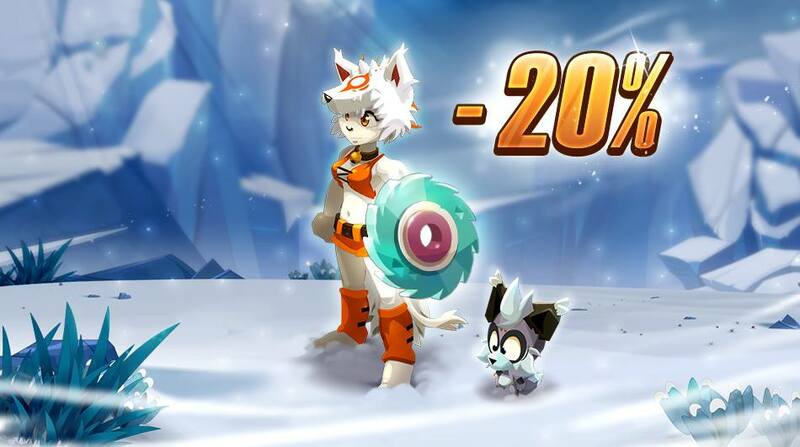 During the latest Grand Kwismas Sale, players can get regular items with 20% off as well as Prestige items with 10% discount before December 26. Also, the Bonus Pack is included in regular items. This week, we have the new Prestige category addition in the Shop. You can get the Shushivin Set, Ornament: Master Necromancer, Alabaster Skrot and other collection. Buy the Sidimote Pack in the Shop with 15000 Goultines. 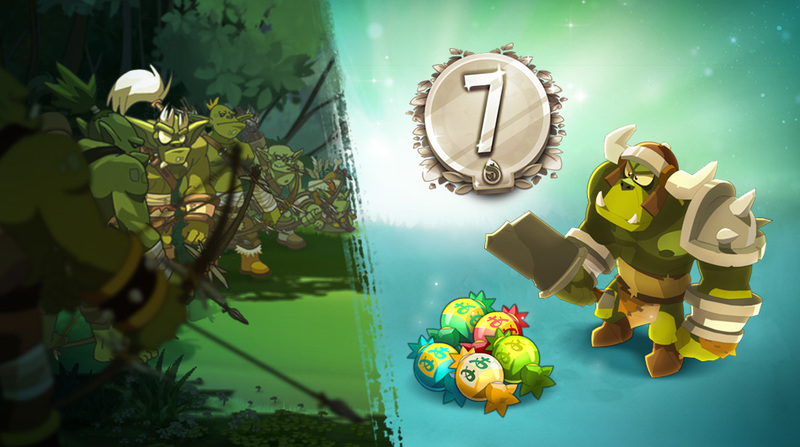 It contains Sidimote Warrior, Brambler Shield and Bonus Pack 7 Days. 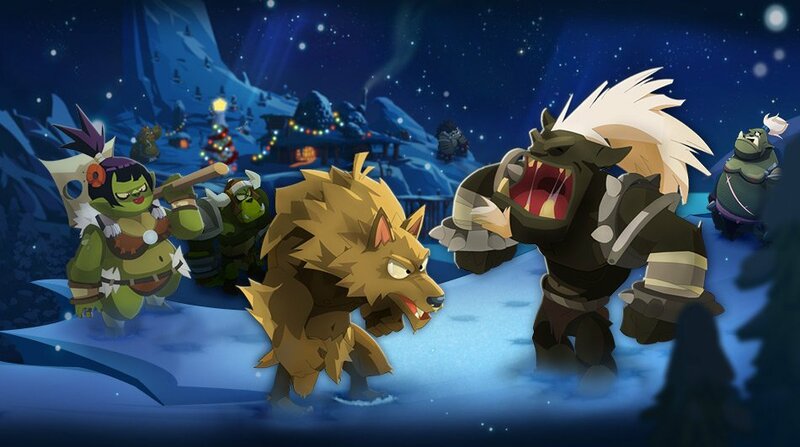 Players can get the Canine Brigade Pack in the Shop now! Save 20% off this week! 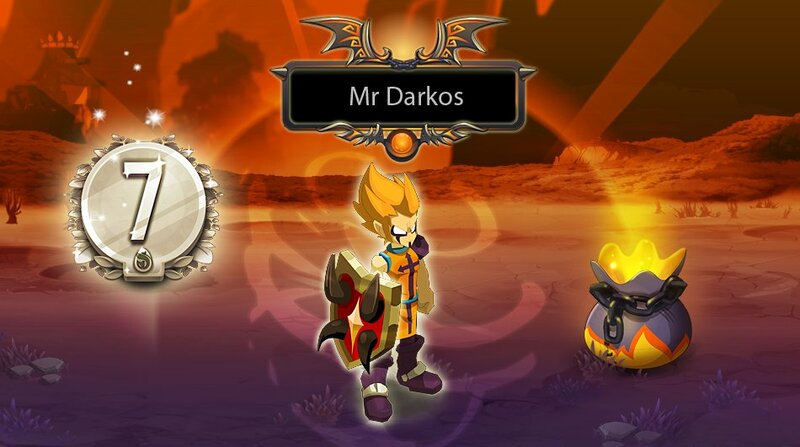 The 8000-Goultines pack contains the Imako set, Snowfoux pet, and Boss Saw shield. 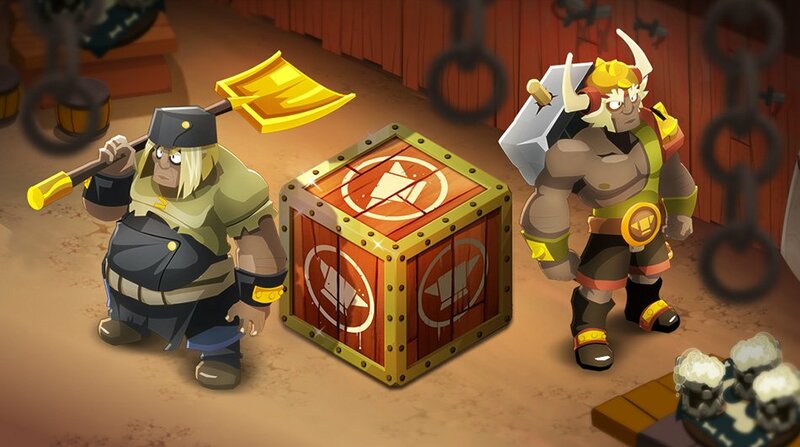 DOFUS Touch players are appealing the Zombite Pack to come back to the Shop. It's time to purchase items you need. The Bandit Pack return to the Shop now! It values 15,000 Goultines and including the Kloug Set and Klume Set. Displaying 13-24 of 171 results.